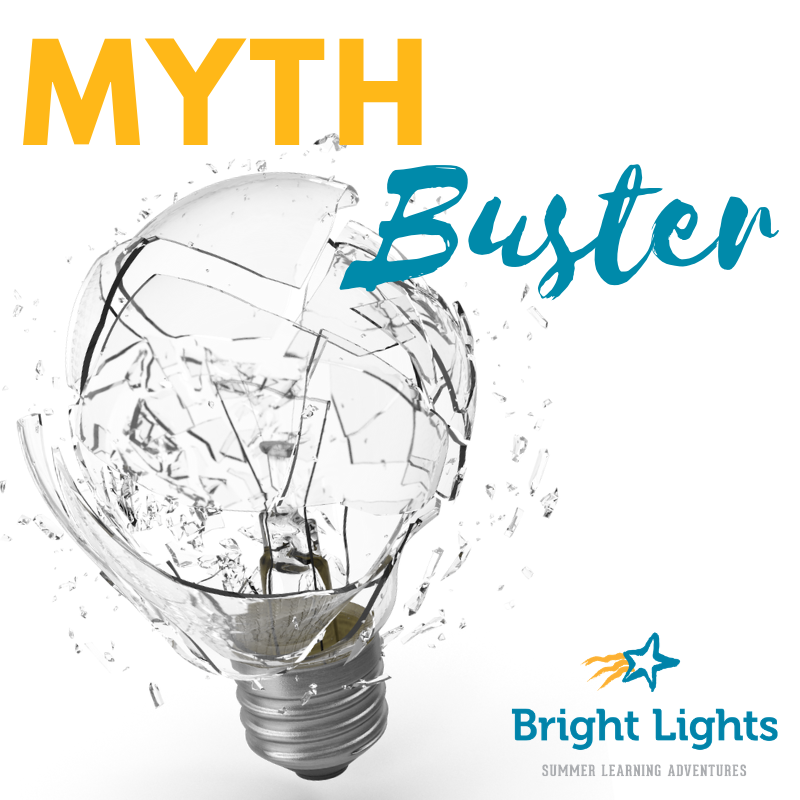 As summer draws ever closer, we are doing a series of blog posts on misconceptions or myths about Bright Lights, starting with the myth that our classes are full in the first five minutes of registration. Ready to have that myth busted? Read on! Well actually… they aren’t! 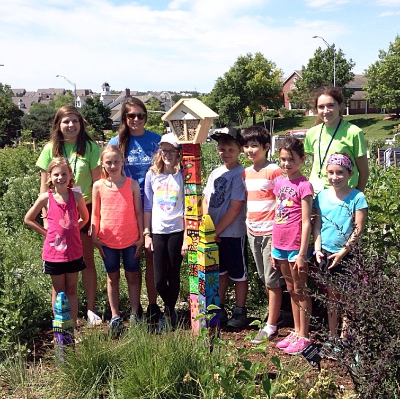 We have actually never reached 100% capacity, so there are always still spots open in many classes each week. Now it’s true that some of our half-day classes and full-day camps fill up faster than others due to popularity and/or the number of students certain classes can accommodate (due to equipment or space limitations). But last year, after the first day our registration opened, our classes were actually only 62% filled—we still had spots open for over 1,000 students in a variety of grade levels and class topics! Plus, remember that our online registration system gives you your class right away. This means that once registration opens on March 23 at 8:00 am and you put a class/classes into your cart, they are yours—no one else can take them—while you complete the registration process. So start by putting all the classes you want for all the students you are registering into your cart, and then proceed to fill out the personal information for each student. End up with a free week later this spring/summer? Check back with us as we will likely still have open spots in classes/camps and you can register for them up until 8 days before the class starts! Read through the rest of our frequently asked questions in the FAQ section of our website. Find additional registration information on our website or on our blog. Our Registration Rundown post from last year has great information—just remember that registration this year begins on Saturday, March 23 at 8:00 am at BrightLights.org.